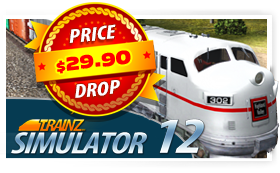 N3V Games is pleased to announce that Trainz Simulator 12 – With Service Pack 1 is reduced by 25% and now officially $29.99. 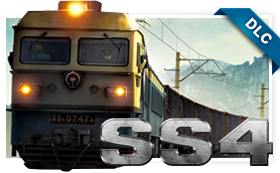 N3V Games is pleased to announce the release of the Chinese Electric SS4 Locomotive Pack for Trainz Simulator 12. 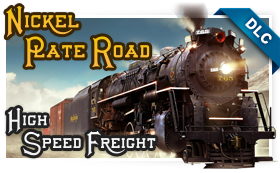 N3V Games is pleased to announce the release of the Nickle Plate High Speed Freight Set for Trainz Simulator 12. 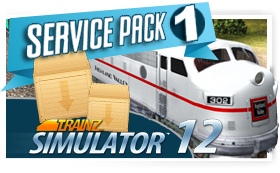 N3V is proud to announce the release of Service Pack 1 for Trainz Simulator 12. 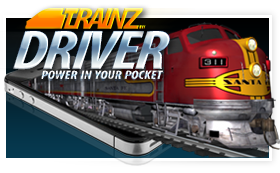 Trainz has been customized for smart phones with all new controls, new on screen navigation markers and a mix of Simulation and Arcade sessions created for “on-the-move” game play. Introducing the British Rail Class 14! 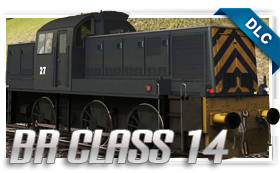 Add the British Rail devised Class 14 locomotives to your Trainz Collection today. 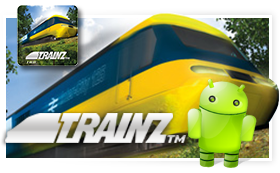 Trainz Android has been updated to version 1.3! Included in this update is a host of improved behind the scenes functionality, and added support for a bunch more devices.